Promotional value of the voucher EXPIRES on 5/31. Applicable to classes in ALLSTON only. Offer limited to first-time students only. 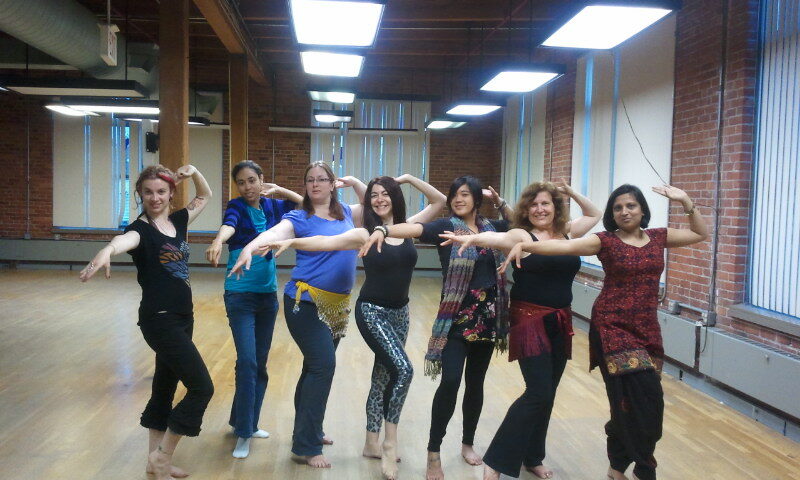 If unused by 5/31, the nominal value of the voucher ($7.25) does not expire, you can apply it to any future class registration with Seyyide Belly Dance.